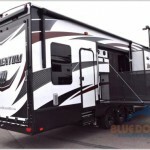 What’s all the hubbub about toy haulers? 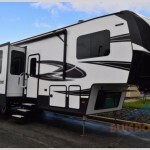 Family Camping Time? 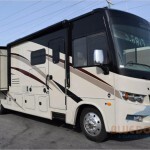 Check out our Bunkhouse Campers! 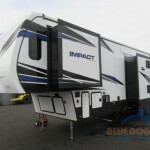 Keystone Impact 361 Toy Hauler Review: Adventure Awaits! 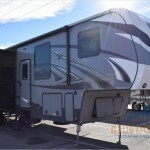 Save Big at our Heartland Cyclone Toy Hauler Closeout! 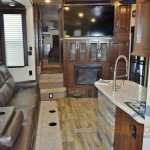 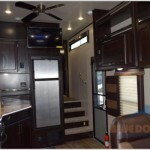 Dutchmen Voltage Fifth Wheel Toy Hauler: Luxury RV Living At It’s Best!